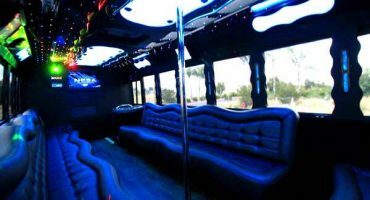 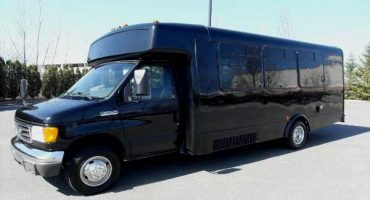 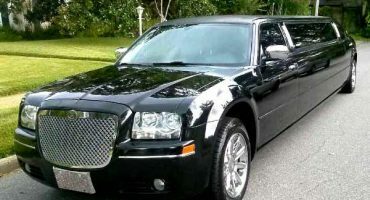 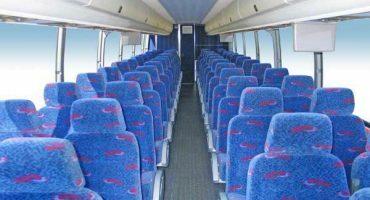 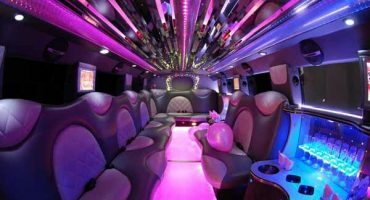 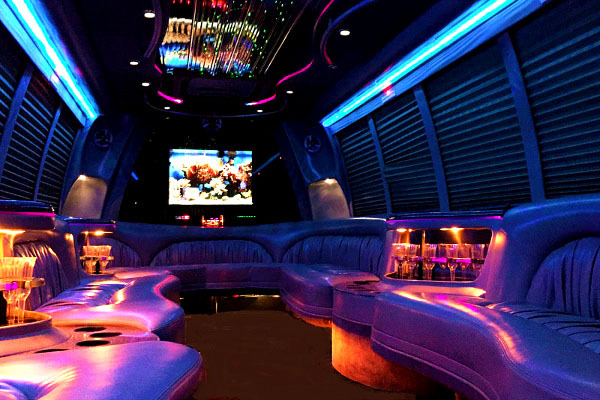 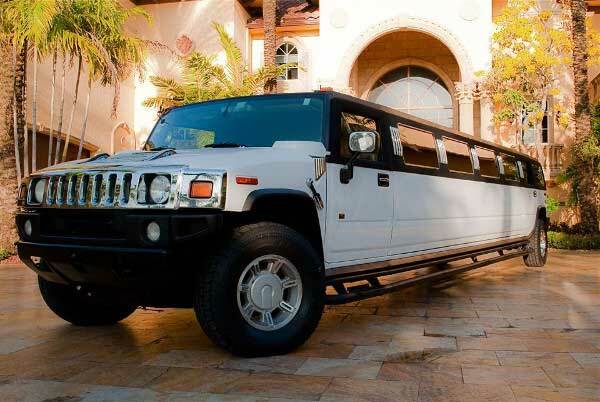 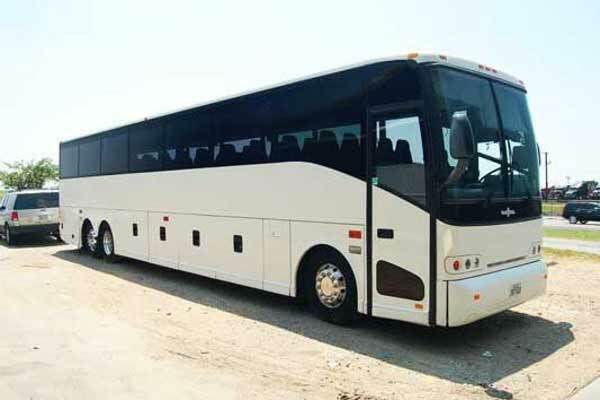 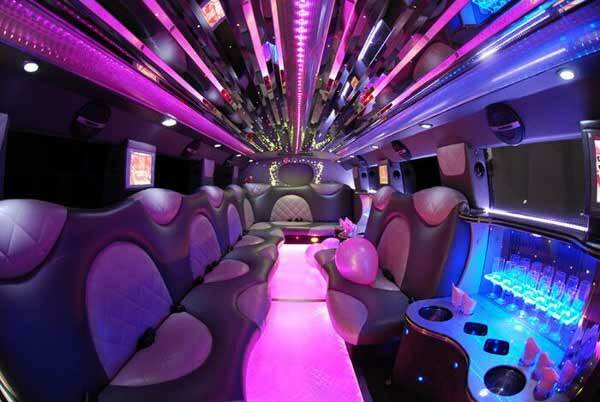 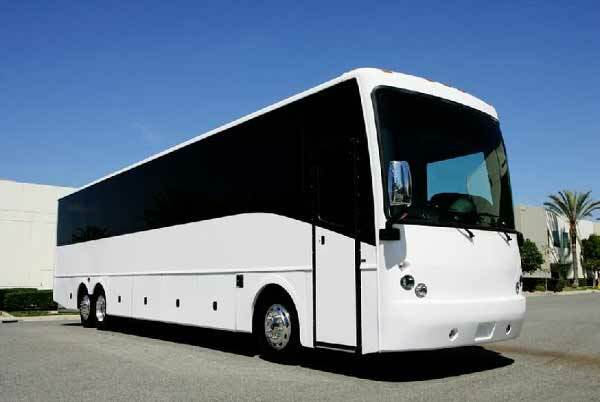 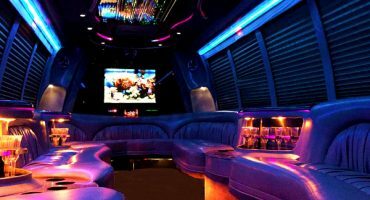 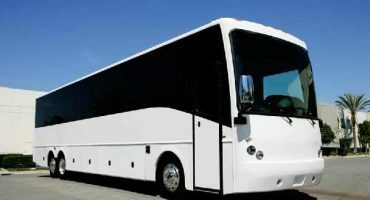 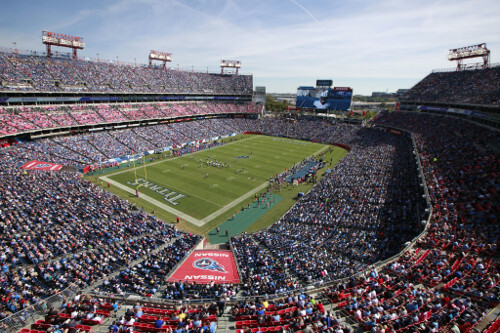 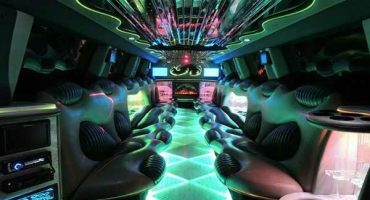 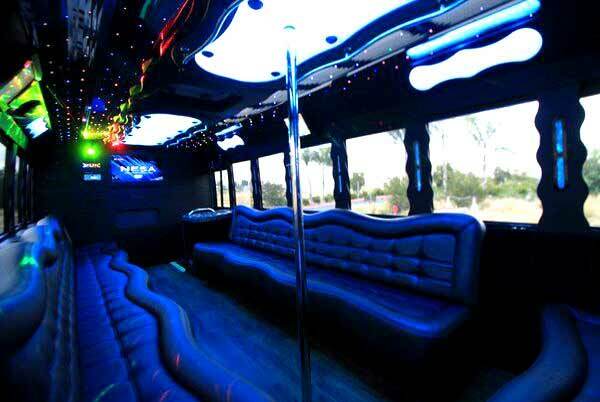 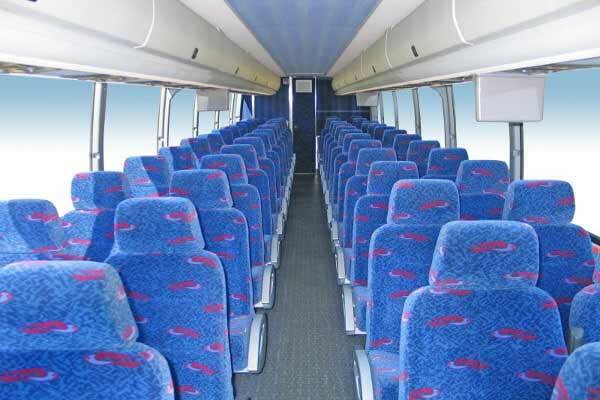 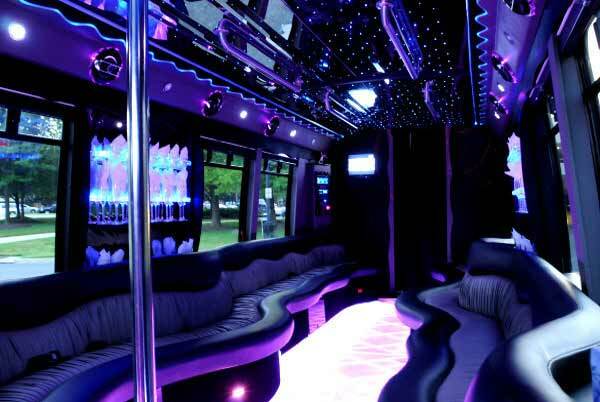 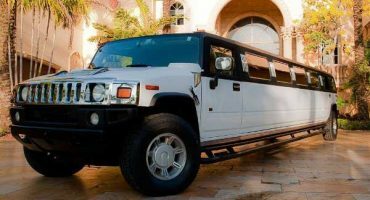 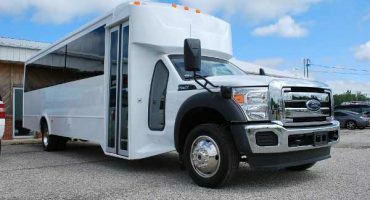 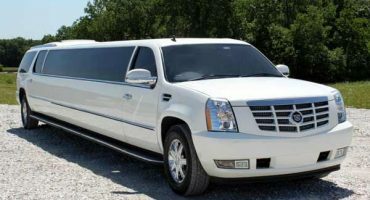 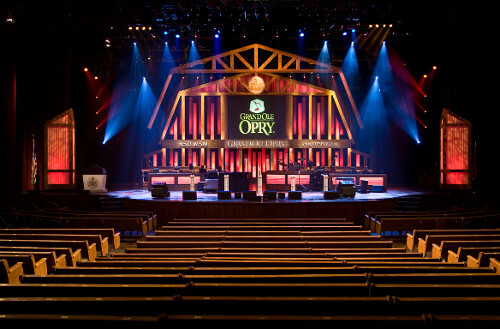 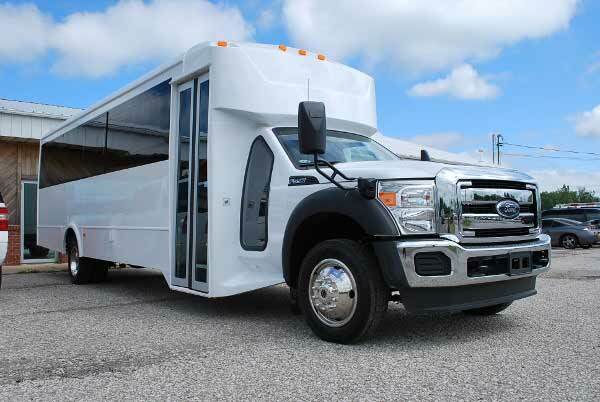 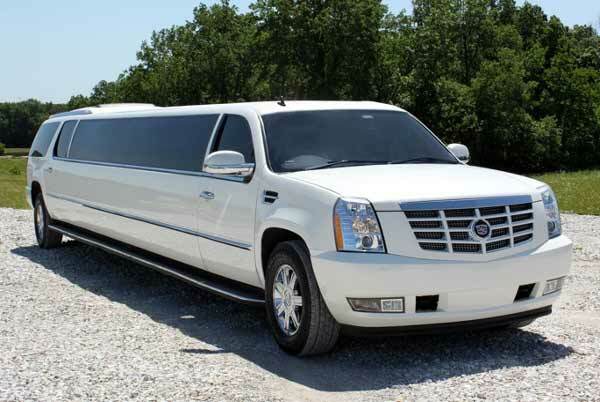 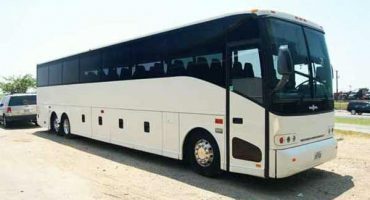 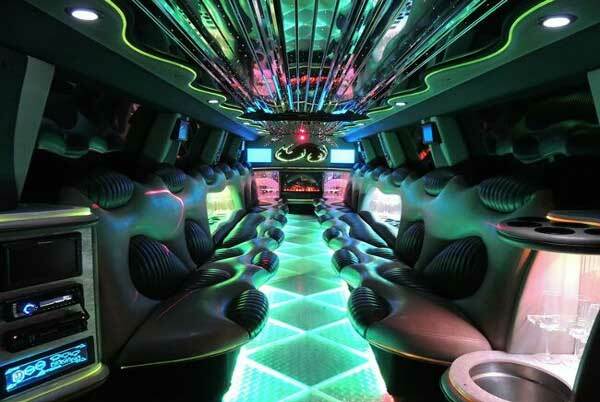 Search dozens of limos, party buses & bus charters. 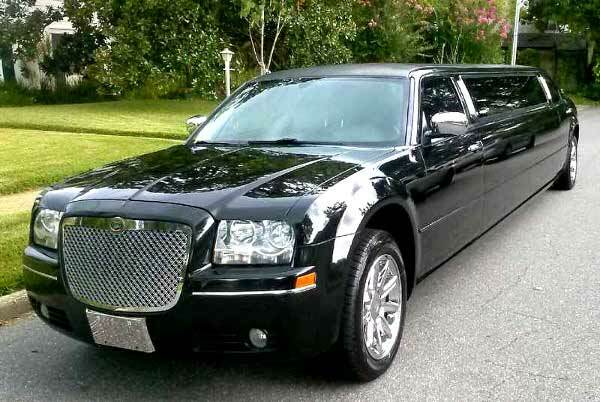 Here are just a few of our top rated rentals. 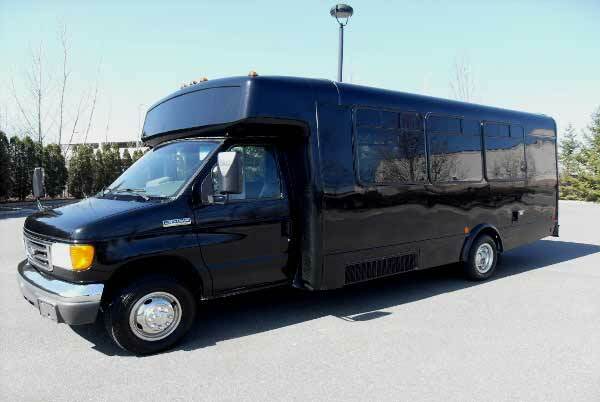 To view our entire fleet, complete the form on our pricing page.